The plumbing in your home is important as you are constantly using hot water, your kitchen sink, bathroom faucets, and your washing machine. Our company is here to ensure that you get the proper repairs done so your plumbing problems don’t turn into bigger issues down the road. 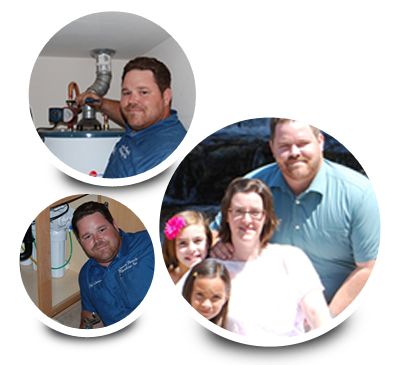 Call today as our plumbing services are available for you 24/7.